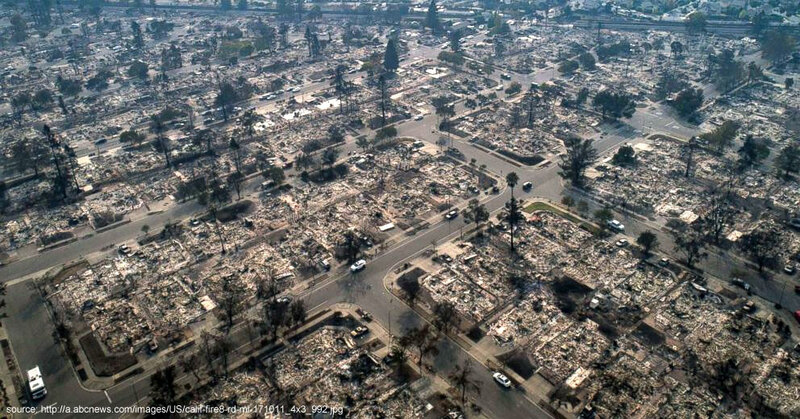 The wildfires sweeping through California have caused immeasurable devastation. Loss of life, families without homes, communities in flames. It’s beyond comprehension and the fires continue to rage. We need all hands on deck to help brothers and sisters affected. The wildfires have displaced thousands of UFCW 8 members and their neighbors in Sonoma, Mendocino, Napa, Yuba and Lake Counties. With more than 3,500 homes and businesses destroyed, many have lost everything they own. To brothers and sisters affected by the wildfires: your labor family will stand by you in the days, weeks, and years to come. Working people standing together will help families rebuild and restore their homes and communities. Thank you to everyone who is stepping up, especially our brave first responders who continue to run towards danger to save lives and help others.